A 98-year-old woman living with vascular dementia has been given 28 days to leave an HC-One home. 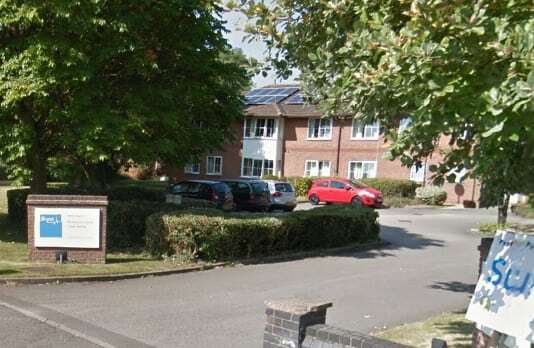 In a letter to her family, HC-One described Audrey Ferrari, who has been a resident at Branston Court Care Home in Burton for almost two years, as “verbally threatening disturbing to other residents throughout the night” and refusing to take medication, adding that the 98-year-old required a “more specific placement”. Audrey’s daughter Christine said she was devastated by the decision and felt it would speed up her mother’s death. Christine added that the news was completely “out of the blue” and said her mother’s behaviour had not changed since being admitted to the home and was typical of someone living with vascular dementia. A spokesperson for Branston Court said: “We take our responsibilities as a care provider very seriously, and will always make sure residents receive the very best care for their individual needs. In very rare cases such as this one, we may reluctantly decide it is in a resident’s best interests to be supported in a new home which is better equipped to meet their specific and complex needs. “There are many factors involved when we are considering taking such steps, and we always work closely with the family and local authority before any final decisions are made. We fully appreciate the upset this may cause residents and their loved ones, and these are not choices we make lightly.